This French made quality clarinet strap is designed to help take the weight off your wrists and arms when playing the clarinet. 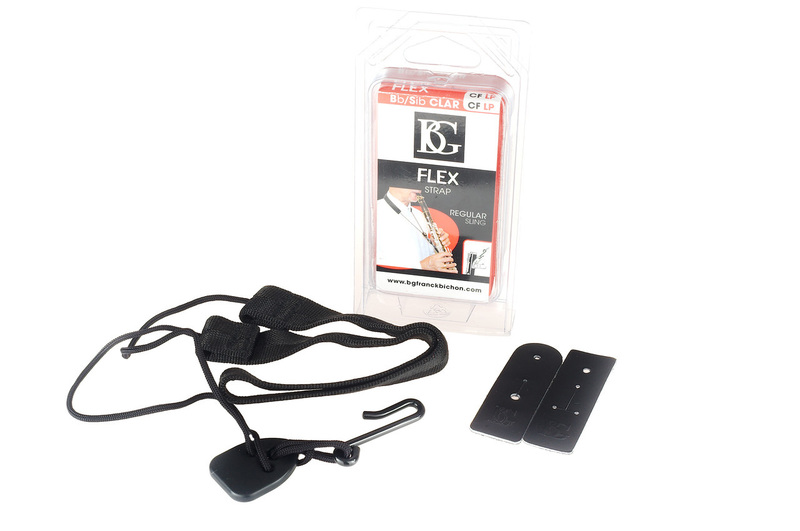 Suitable for adults or children the BG CFLP Flex Strap offers a comfortable and reliable way to take the strain of the clarinet. Complete with hook and two leather pad attachments.